** We work together with "Bereshit Project"
* Highlights of Montevideo: Rambla, Port, Port Market, Ciudadela, Avenida 18 de Julio, Legislative Palace, Agricultural Market and Parque Rodo. Sundays through Friday: entering institutions. Saturday: Entry into Jewish institutions is not guaranteed. ** WALKING TOUR: Economical option, 3 hours walking tour. Main Jewish heritage sites: Sepharadic Old Town, Ashkenazi Villa Muñoz, First Synagogue, Modern Synagogue, Holocaust Memorial, JCC, meeting with community members. Independence Square, Port Market, Legislative Palace, Old Market, Carrasco neighborhood. Time. Time for shopping (optional). Pick up and drop off passengers to the hotel or the cruise port. * Not included meals and Tzedaka in Jewish places. Rab Michael Rubinshtein. It is made up for an educational organization, a synagogue and a kosher bakery. Daily minyan every day of the year. Restaurant, catering service and bakery. 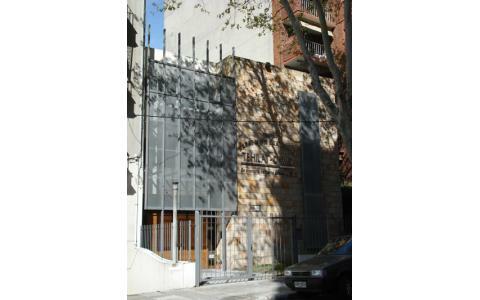 Built in 1991 through a national projects competition by the Montevideo City Government. It is a public square and monument in memory of Golda Meir, facing the Central Market on Reconquista street. 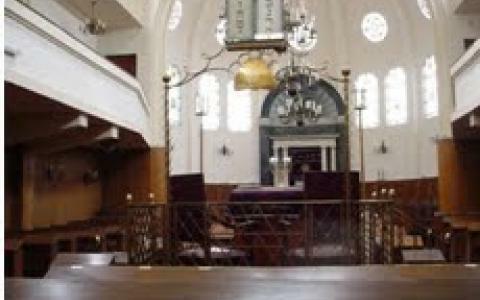 It has taken 1907 as the beginning of Jewish immigration to Uruguay. This first Jewish population, just as it was coming through the years, consisted of Jews Ashkenazim, and Jews Sephardim (the first from Central and Eastern Europe, while the latter from Turkey , Syria , Greece - - Ottoman) Empire. 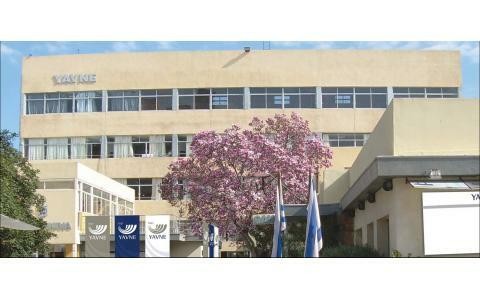 On 21 September 1909, the first Jewish institution was founded in Uruguay "HEZRA " aimed at mutual aid and charity. In 1911 the " DORSHEI ZION " organization task doomed to cultural forms. In 1916, it was founded the " JEVRA KADISHA " (Ashkenazi) and " JESED SHEL EMET " ( Sephardic ). These two institutions were created in order to provide burial according to the Mosaic tradition. In November 1927 it was inaugurated the Ashkenazi cemetery, and in May 1922 the Sephardic Cemetery. In 1920 a new wave of immigration appears creating new Jewish institutions and with the same largest Jewish cultural life . The Oriental Republic of Uruguay is a sovereign state organized as a presidential republic. It is administratively divided into 19 departments, being the capital Montevideo. It has an area of 176,215 km � and a population estimated at June 30, 2010, of 3,356,584 inhabitants. The August 28, 1828 Preliminary Peace Convention in which the creation of an independent state was established was signed. The climate in Uruguay is temperate and humid (average 17 � C), with warm summers and more or less homogeneous precipitation throughout the year. "Disfrut� mucho el tour a Montevideo." 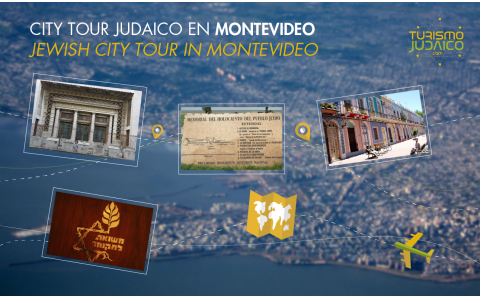 "Very good tour to learn about the Jewish community in Montevideo. The guide very young but polite."